Eagle Eye Home Inspections of Southern Ohio, Inc. Comment: Iâm purchasing a condo and need a pre-sale inspection. Comment: I want an inspection done. Comment: I would like to get an estimate for a home inspection on a home I am purchasing. I have a closing date of December 31. It is a model home, never lived in, built in 2015. Comment: I am buying a condominium and I need a home inspection. 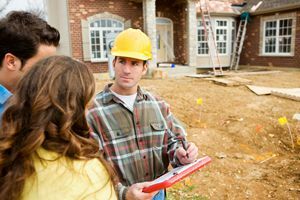 Comment: Complete home inspection for buying a home. Milford Home Inspectors are rated 4.89 out of 5 based on 380 reviews of 25 pros. Not Looking for Home Inspection Contractors in Milford, OH?